I think you have a great ride! Love it. Very nice Saleen. 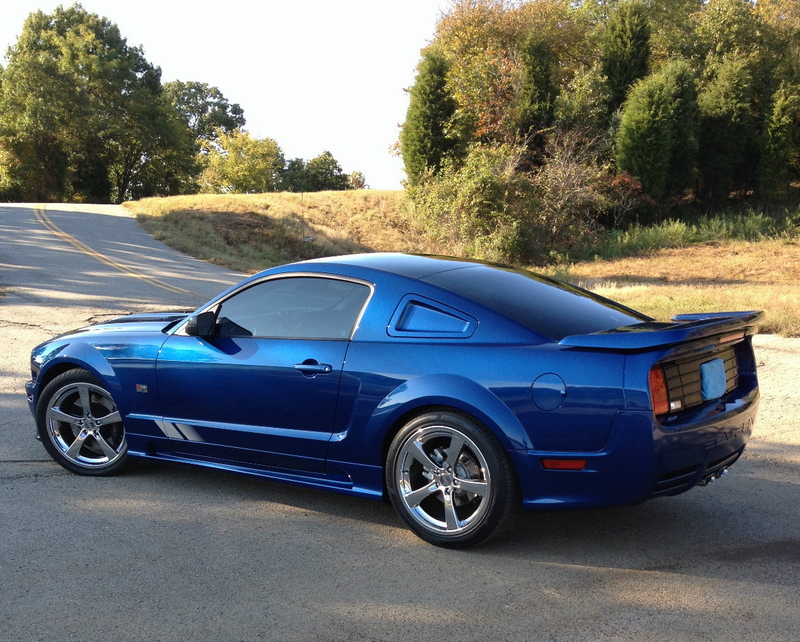 The very first 05-09 Stang I drove was a 07 Saleen. Really liked it. Yes, 2007 was a very good year . . . I can relate to the acceleration that video pointed out about the Saleen. Puts a smile on my face ear to ear. Quick Reply: 07 SALEEN..What do you guys think!